ACS 200 is the most effective colloidal silver available today. It contains 200ppm of silver in ultra purified water. 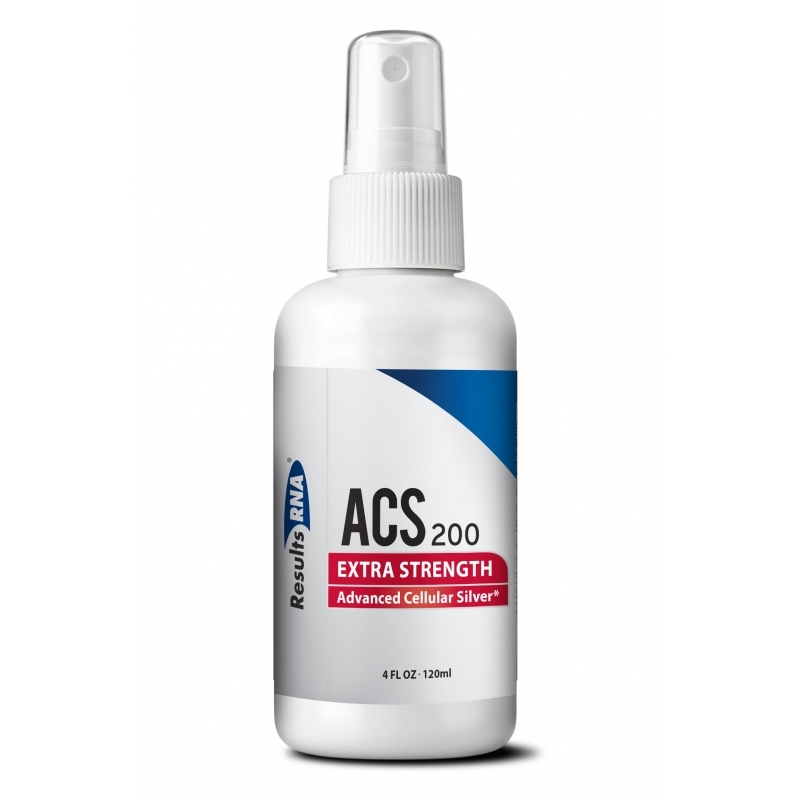 Multiple studies demonstrate that ACS 200 is many thousands of times more effective at killing pathogens than any other silver. 4oz/120ml spray bottle.